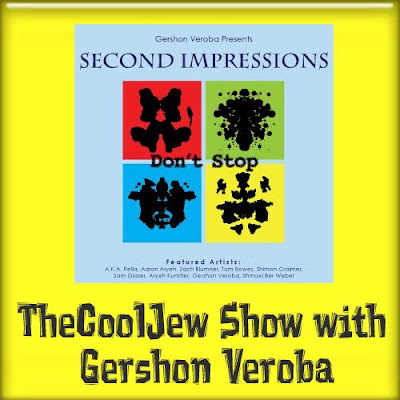 Gershon Veroba comes on the TheCoolJew Show to talk about his new album Second Impressions. The show fatures two of his new songs and discussion about many topics on the album such as how the songs were chosen and some of the staring artists such as Berry Weber. This features another Co-Host Dovi who is joining TheCoolJew for the first time together with Yosef Shidler.